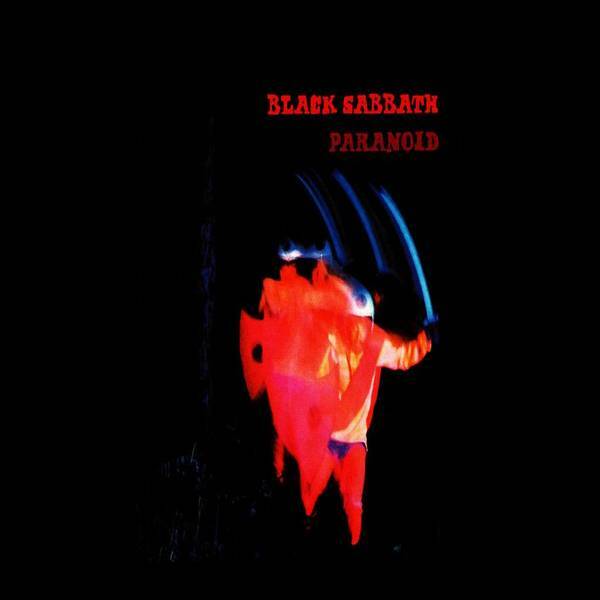 paranoid disorder published a new chapter 'Haciendo caso al Ello.' from the story 'Llámame Sid.'. 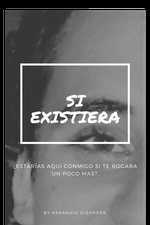 Nova Rosales liked the chapter 'Existió.' from 'Si existiera.'. Mari Carmen González liked the chapter 'Existió.' from 'Si existiera.'. paranoid disorder published a new chapter 'Entre Caníbales.' from the story 'Llámame Sid.'. paranoid disorder published a new chapter 'This Charming Man.' from the story 'Llámame Sid.'. Juany García wrote a comment on 'Si existiera.' in the chapter 'Existió.'. A.C wrote a comment on 'Si existiera.' in the chapter 'Existió.'. Samuel MC just reviewed 'Existió.' from the story 'Si existiera.'. Samuel MC wrote a comment on 'Si existiera.' in the chapter 'Existió.'. Leandro Espìndola wrote a comment on 'Si existiera.' in the chapter 'Existió.'. 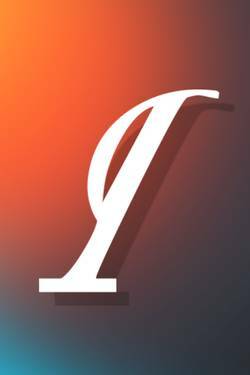 paranoid disorder published a new chapter 'Existió.' from the story 'Si existiera.'. Si existiera. 's cover picture was updated. Si existiera. has been marked as completed. paranoid disorder published a new chapter 'Conoceme un poco.' from the story 'Llámame Sid.'. 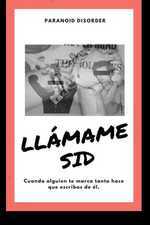 Samuel MC liked the chapter 'Toxico' from 'Llámame Sid.'. Samuel MC wrote a comment on 'Llámame Sid.' in the chapter 'Toxico'. Samuel MC wrote a comment on 'Llámame Sid.' in the chapter 'Tan sangriento como una película de Tarantino.'. paranoid disorder published a new chapter 'Tan sangriento como una película de Tarantino.' from the story 'Llámame Sid.'. Llámame Sid. 's cover picture was updated.